Here's one movie that's seeing its whopper cast swell by the day. And word is that there are still six more slots in the cast yet to be filled. Incidentally, the new X-Men film will consist of a cast that's won numerous awards, raising expectations for the 2014 film right up into the stratosphere. "3 #Oscars, 6 #GoldenGlobes, 1 #BAFTA, 2 #Emmys, 2 #Tonys, 5 #Oliviers, 1 #Ceaser - Now let's blow s**t up! #XMEN," tweeted director Bryan Singer. 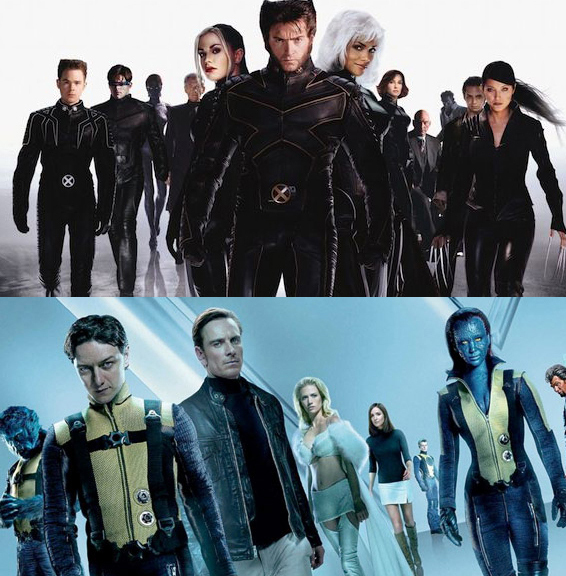 So far, Hugh Jackman, Ian McKellen, Patrick Stewart, James McAvoy, Jennifer Lawrence, Michael Fassbender, Nicholas Hoult, Anna Paquin, Ellen Page, Shawn Ashmore, Peter Dinklage, Omar Sy, and Halle Berry, are definitely on board for the film which is a sequel to both X-Men: First Class (2011) and X-Men: The Last Stand (2006). X-Men: Days of Future Past rolls in April and is scheduled to release on 18 July 2014.